“Fix Service registration is missing or corrupt” is the common Windows OS problem seen all Windows OS like latest Windows 10, Windows 8/8.1, Windows 7, etc. These problems is being repeated on all the Windows OS. The main symptoms of this issue are Windows don’t update, you can’t install apps, you may face some error messages like ‘Windows was unable to install updates‘, ‘Something went wrong‘ etc. or windows update error 0x8024402c or Windows Store Error 0x80010108. These are commonly seen and when you try to troubleshoot it, it gives you the message “Service registration is missing or corrupt“. Well, there is no sure shot reason for this message, but it could possibly occur due to corrupt files in the system. Here we have discussed a few methods which could be handy to solve the issue. Follow them one by one. Any method below can work for you. Press Windows key + R from your Keyboard to launch the command prompt window. Now, type command as services.msc and press enter. Go to Windows Update and double-click on it. Check if the startup type is set to Automatic, if not set it. Click on Start if it was stopped by default. Now, go to Background Intelligent Transfer Service and Cryptographic Service. Then repeat the previous steps, steps (4-6). 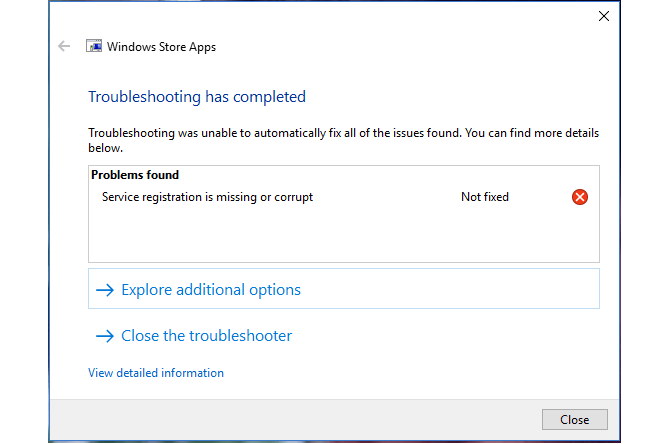 Check if this solves windows 10 service registration is missing or corrupt issue. Launch command prompt window as admin. Copy paste the following command at once. Wait for commands to be executed, do not press enter the process is automatic. Follow further steps if the issue is not solved yet. 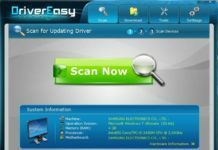 This method will fix your corrupted system files if any. Again open command prompt window as an administrator. Give the command as scf/scannow and hit enter. Allow the process to complete, it may take a few minutes. Reset the PC or to Install Windows 10 again. 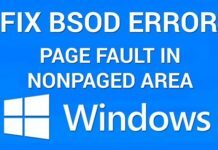 Windows 10 User and Experiencing Page Fault Error in Non-Paged Area? Check These Tips!